DAREDOKO Home ＞ I am going to Sapporo with my friend. We will stay for a night. Recommend me an accommodation around 5000 yen, please. I am going to Sapporo with my friend. We will stay for a night. 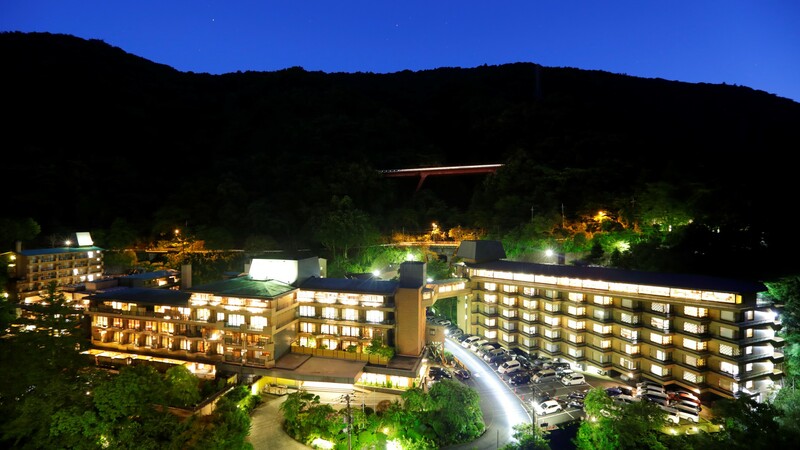 Recommend me an accommodation around 5000 yen, please. We are going on a holiday around the beginning of August. We use trains for transport, so please let me know an accommodation near a train station. 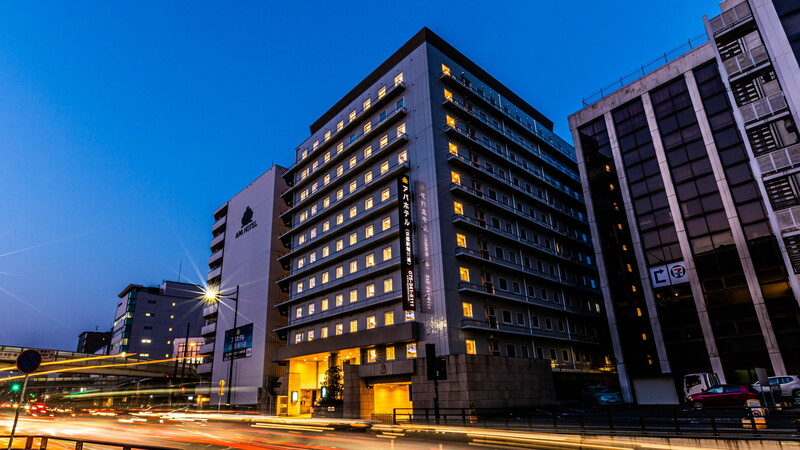 Because you come to Sapporo on holiday, I recommend Hotel Mystays near the Sapporo station. There are StellarPlace and Daimaru stores nearby for shopping and the Odori area is only 1 stop, using the underground. There are many food shops around. You can’t enjoy everything at once. Take your time. 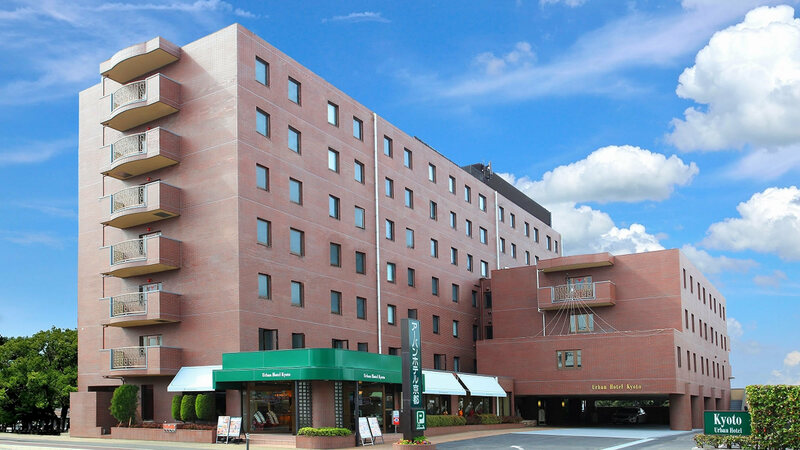 My recommendation is Hotel-Livemax Sapporo in a 5-minute-walk from the Sapporo station. They provide better mattresses and pillows than the ones in other hotels, so the comfort of sleep is different. All rooms have massage chairs. They have an early booking discount plan on the line, so if you use it wisely, you may be able to stay there cheaply. 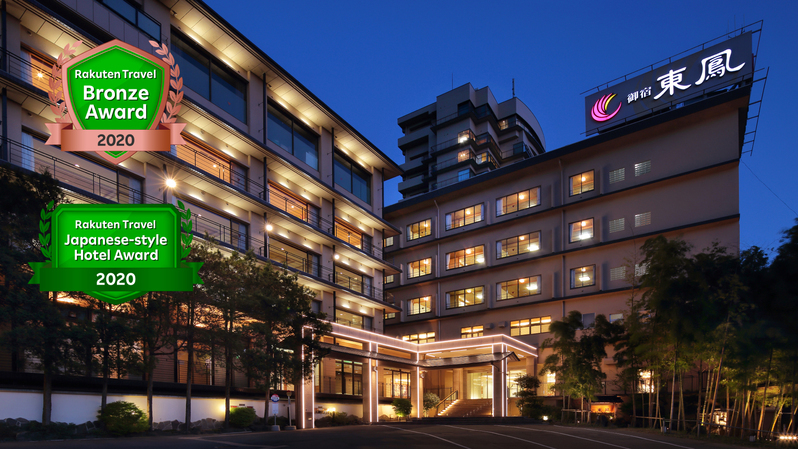 Hotel Clubby Sapporo is a luxury hotel conveniently located 5 minutes from JR Sapporo station by car. 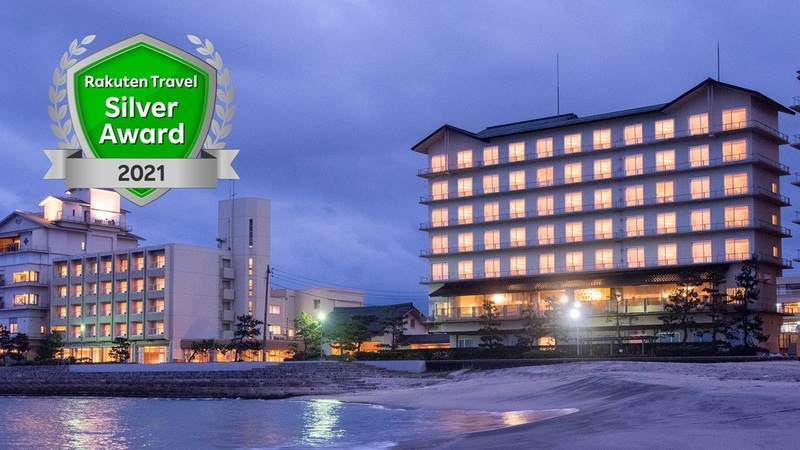 As the awardee of the "Certificate of Excellence 2015" by Tripadvisor, the hotel resembles a posh club house inside and out. The stylishly-furnished guest rooms have an elegant and homely atmosphere while featuring spacious bathrooms. Inside the hotel is an Italian restaurant that uses fresh local Hokkaido ingredients to create magnificent dishes. The hotel has a team of passionate chefs who cook sumptuous breakfast. Complimentary WiFi is available. The cheapest charge is under \5,000, but you can stay there comfortably. The bath is spacious. It is a bit of a long walk from the Sapporo station, but it is a good location for sightseeing and buying some souvenirs. It is in front of the Sapporo factory. Walking to the station gives you enjoyment to view the Sapporo town. 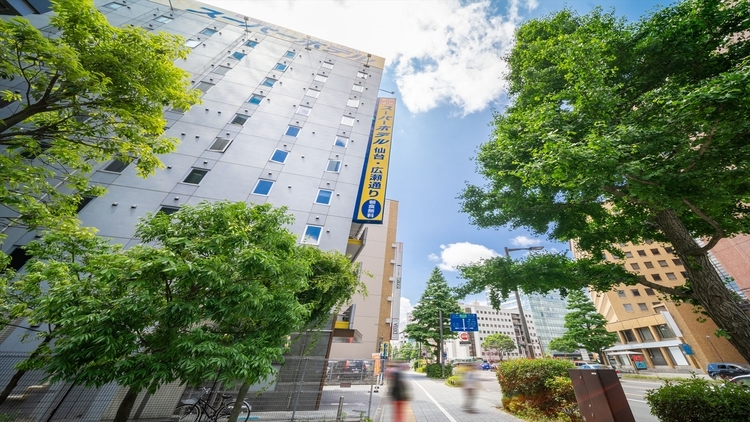 It’s very convenient, as it is close to the Sapporo station. Even a single-bedded room is spacious to stay comfortably. You can use the WiFi connection in your room. Route-inn provides free buffet-styled breakfast. You can go out after making your stomach full. It itios a standard business hotel, but they have a big bathroom where you can soak, stretching your legs. 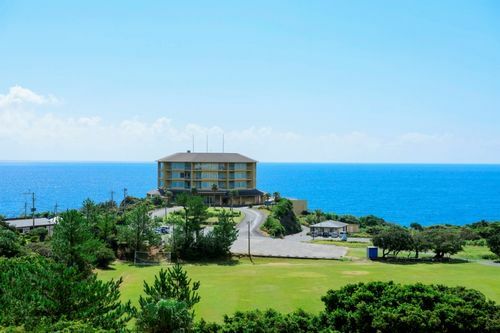 We, a family of five, are going to Yakushima during the Golden week. We’re looking for a homely accommodation. 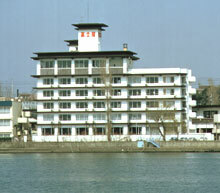 Our budget is less than 12,000yen per person per night with breakfast and dinner. Can anyone recommend a suitable accommodation? 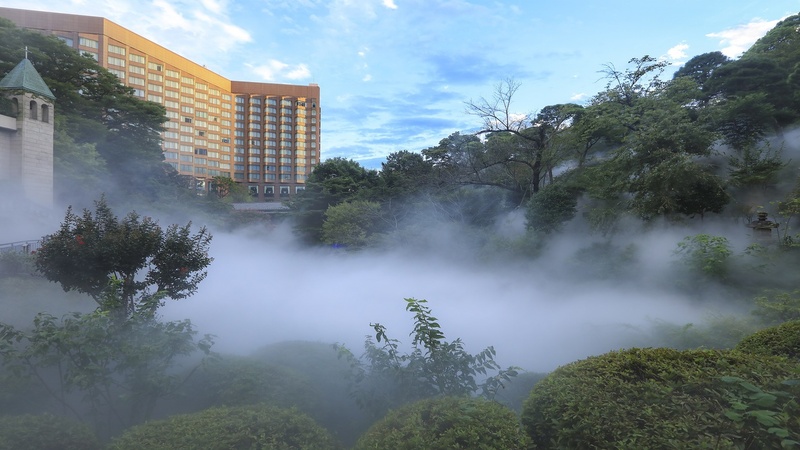 Sightseeing in Fukuoka and Hakata station area two-family friendly. I plan to go to Kyoto by myself. Please recommend me an accommodation without meals under 5000yen (guesthouse is also possible), which has a clean bathtub.